Is this the reason machinery is malfunctioning? 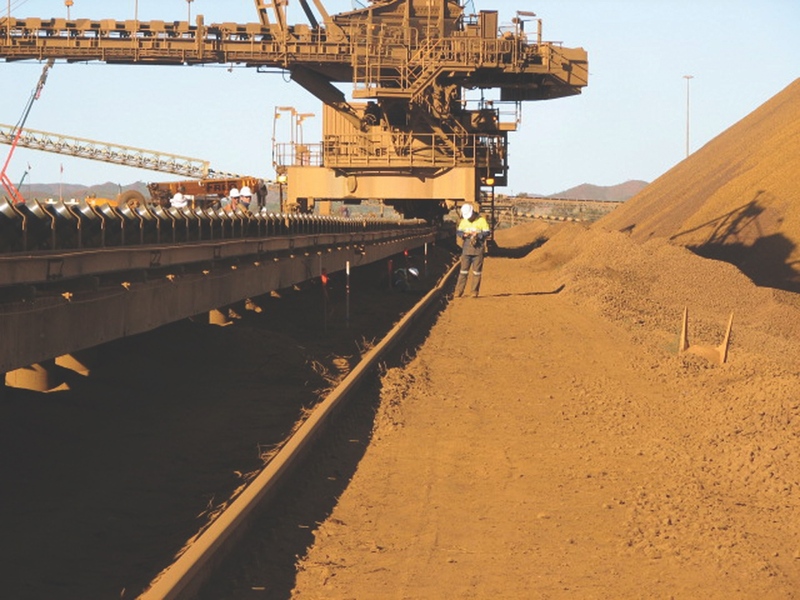 Machinery malfunction on a mining or construction site is often attributed to poor quality or shoddy equipment, when in fact the problem may be due to ground subsidence. 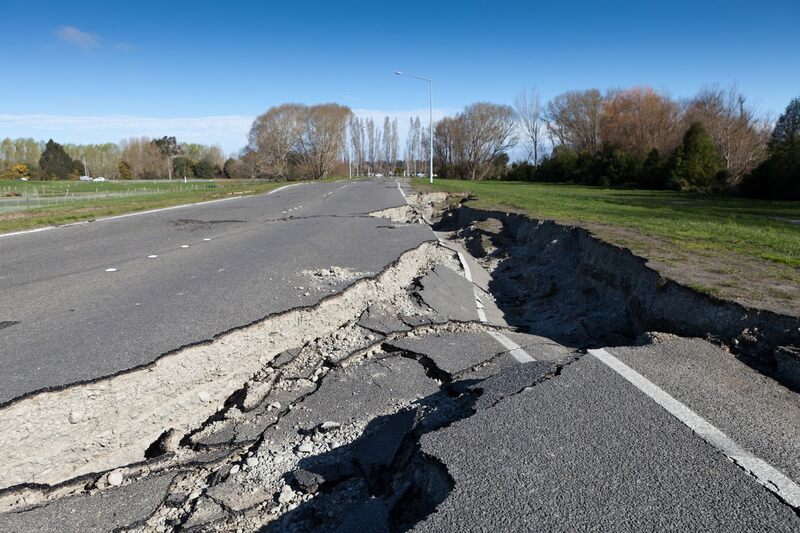 The minor variances in ground level as a result of subsidence can cause machinery parts to misalign, placing unnecessary stress on the equipment. 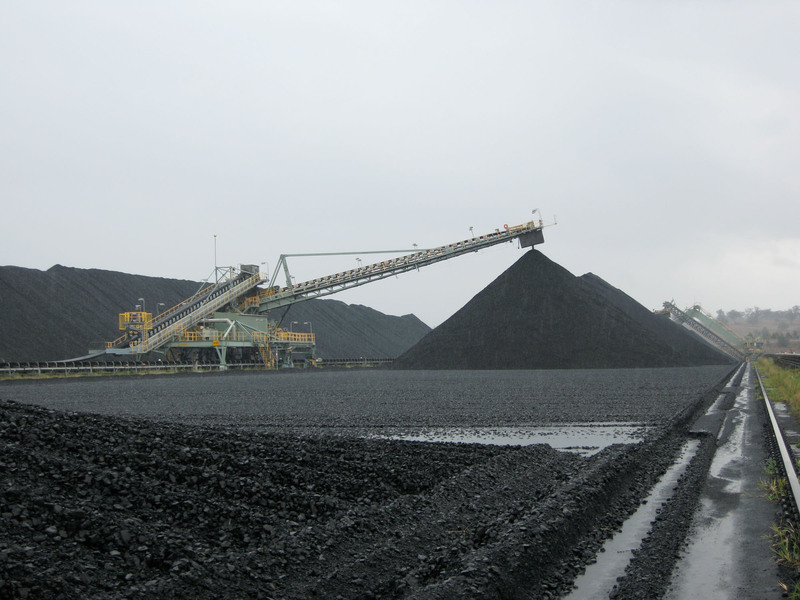 This can have a significant and costly impact on the smooth running of site operations. Sustained over time, it may cause equipment to break-down. The result is expensive repair and maintenance, decreased productivity and, in some cases, safety risks. • Excessive wear on machinery paths and bases, as a result of excessive vibrations that cause them to sink. 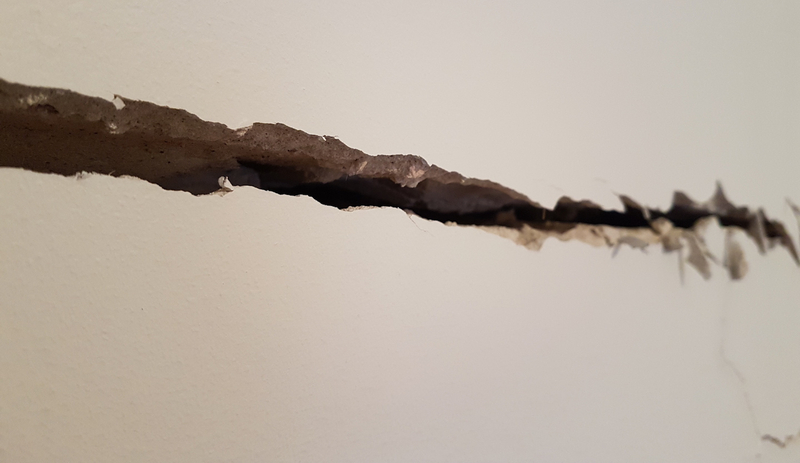 The most common causes of subsidence (which refers to the gradual caving in or sinking of an area of land) include drainage issues, poorly compacted fill and mechanical vibrations which wear down the ground. Addressing subsidence before machinery fails is always recommended, as this can minimise the costs of downtime. With modern ground engineering techniques, it can be easier and quicker to address subsidence than many anticipate. Resin injection technology, such as Mainmark’s Teretek engineered solution, is a proven, convenient, efficient and cost-effective alternative to traditional ground engineering techniques, such as underpinning. This method injects resin into fractured, broken or unstable soils and rock at high pressure, to consolidate and re-stabilise the ground. Fast-set resin injection can be applied in-situ with minimal interruption to site operations. Depending on the scope of work, a project may be completed in a matter of days and performed outside of programmed maintenance shutdown periods allowing for flexible scheduling. Mainmark also offers its innovative Terefil solution for the filling of large holes and voids. 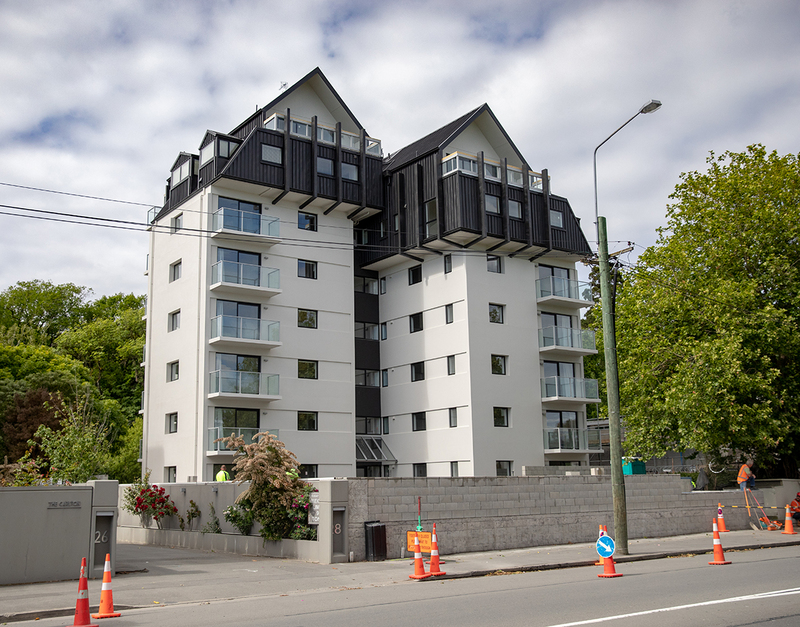 The world’s most advanced structural light-weight and cementitious-based filler, Terefil is a cost-effective and environmentally inert solution for addressing a variety of ground engineering challenges. Application examples include decommissioning fuel tanks, culverts, pipes and tunnels, as well as mass fill for large voids and abandoned mines. Click here to learn more about Mainmark’s full range of polymeric and cementitious injection products for ground stabilisation and void filling in mines, including its proprietary Teretek resin and Terefil solutions. Tom Bailey is a Sales Manager at Mainmark and has been with the company for almost 20 years. 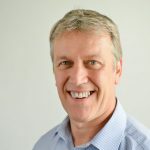 He specialises in solving ground engineering issues for clients in the roads, civil and mining sectors and has been integral in the business development of Mainmark’s engineered resin solutions. 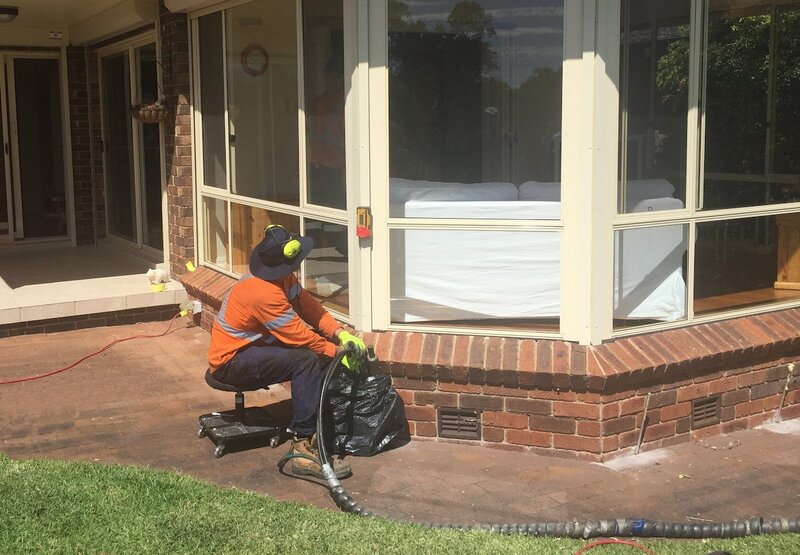 A specialist in all aspects of major asset preservation, Tom has diversified expertise into numerous other ground engineering solutions including PowerPiles, Jet Grouting, JOG and Terefil in Australia and overseas.